Cannes is known for its luxury lifestyle, with the Croisette being the hub of high-end couture brands and ultimate celebrity spotting destination. 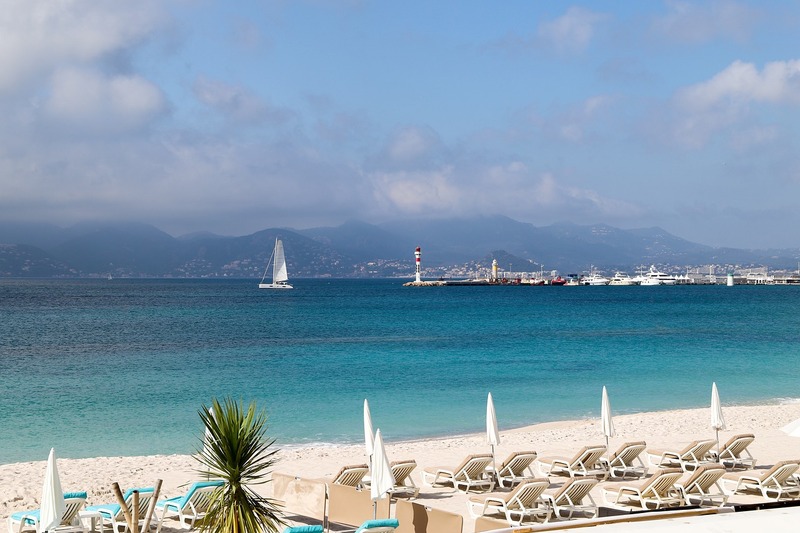 Along this promenade, there are so many beach clubs to choose from; we’ve rounded up our favorites and why so you can make the most of your time in Cannes! 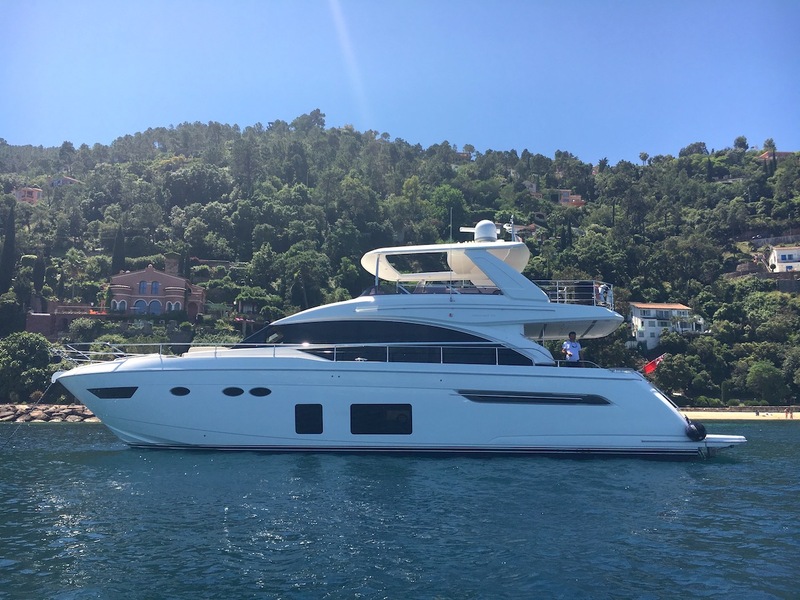 Hire a yacht for the day from Cannes to experience the Riviera to the fullest! Vega Luna is located in the middle of the Croisette, opposite the InterContinental Carlton Hotel; it boasts a large seating area for dining undercover, and many sun loungers, perfect for larger groups. It is always very popular with families as it is child-friendly, with a kids menu for those under the age of 12. 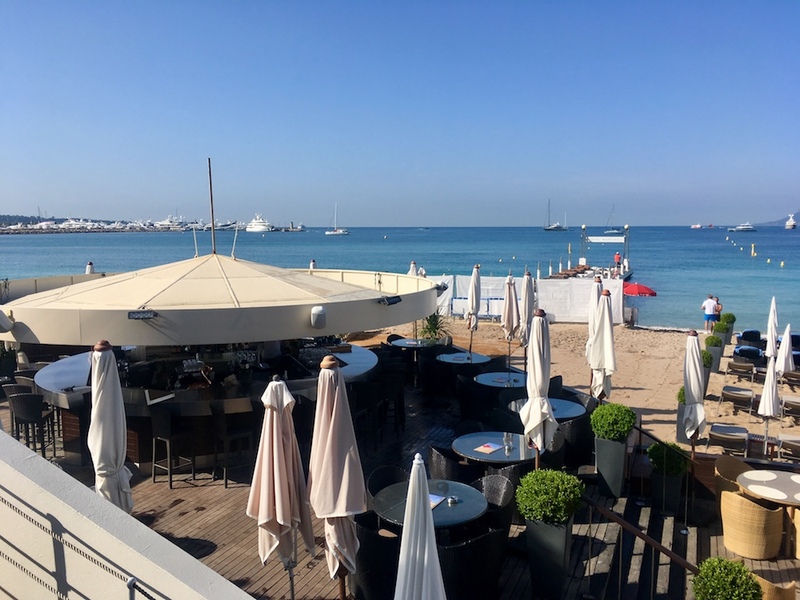 Maema Plage is a firm favorite amongst the Boatbookings team; it is located further from the center of Cannes, past the Radisson Blu Hotel, making it less busy and more inexpensive than the other Beach Clubs along the Croisette. Their Thai Salad and House Burger are delicious and food always comes quickly and is freshly prepared! Sun loungers are only €12 for the whole day, starting at 9 am till closing time at 6 pm. Z Plage is Hotel Martinez’ Private Beach Club, at the left end of the Croisette near Port Canto. It features a chic ‘Rotonde’ circular bar that is perfect for cocktails or some Provence Rosé. Sun loungers are available for the day for those wishing to bronze themselves before dipping into the cooling waters of the sea! O’key Beach is also located on the further side of Cannes past the old town and therefore is usually less busy than other beach clubs along the Croisette. 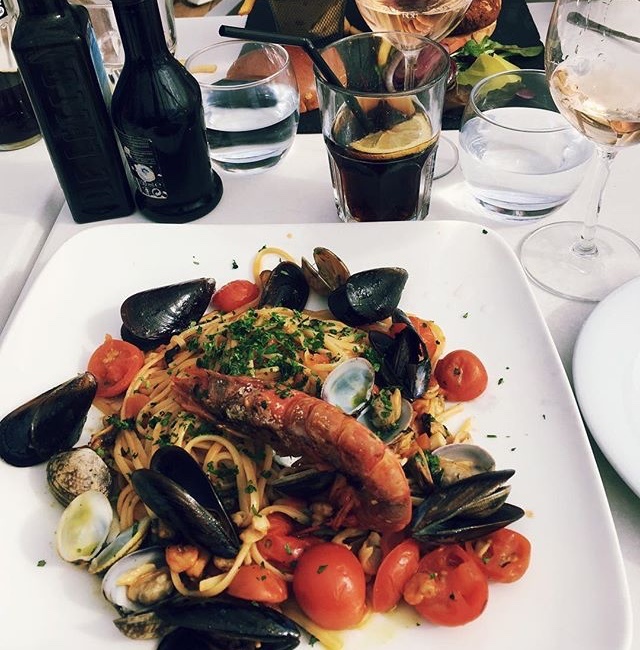 The staff are friendly and some incredible seafood dishes include the Lobster Spaghetti, Salmon Burger and Seafood Pasta; portions are generous and the wine is delicious! 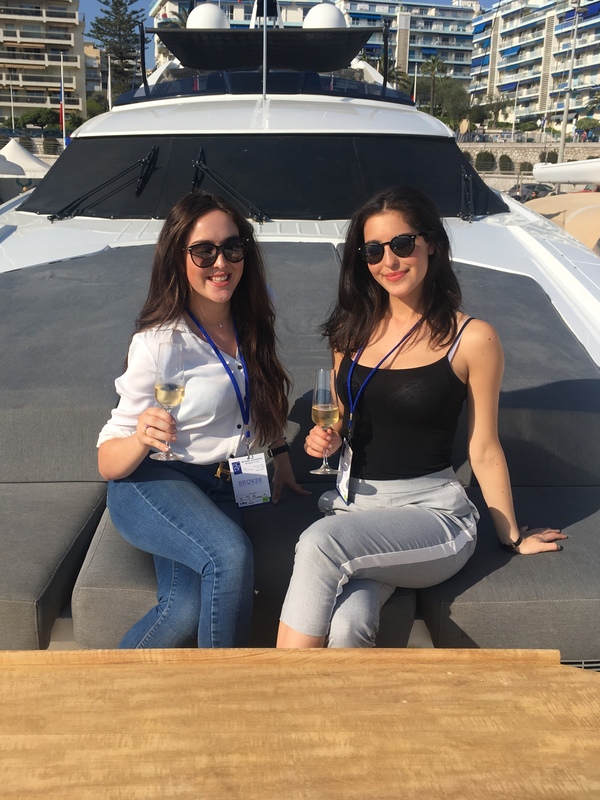 Rent a boat for the day to Cannes and we can book sun loungers and lunches for you at any beach club you like; just get in touch today and we’ll organize everything for you. 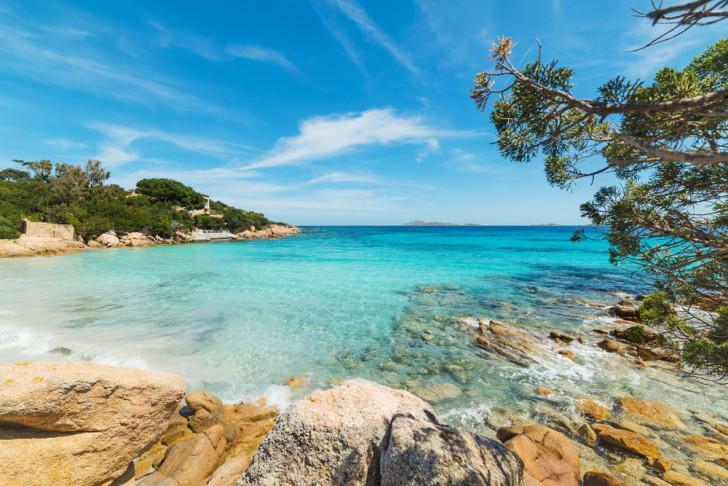 Northern Sardinia is well-known as a sailor’s paradise, where you will find some of the dreamiest beaches and anchorages that remind you of an exotic Caribbean island! 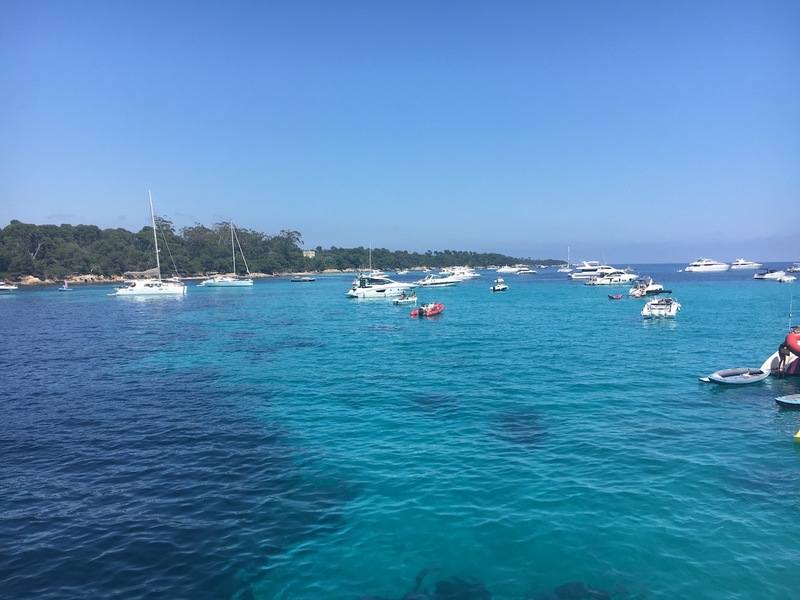 Sailing from Corsica, you can make your way through the idyllic Maddalena Archipelago and then down to the remarkable Costa Smerelda to see some of the world’s most beautiful natural coves and beaches. 1. Book your sailing boat to beat the winter blues and head to the Bahamas before its too late! Some of my top recommendations for the Bahamas are the Lagoon 42 and 450 catamarans and Pegasus, a 40 foot Jeanneau. Either charter in Nassau, island hop around the Exumas and visit pig beach or in Marsh Harbour to anchor upon amongst the idyllic Abaco Islands. 2. Get your friends together to book the ultimate vacation sailing around Croatia this summer. 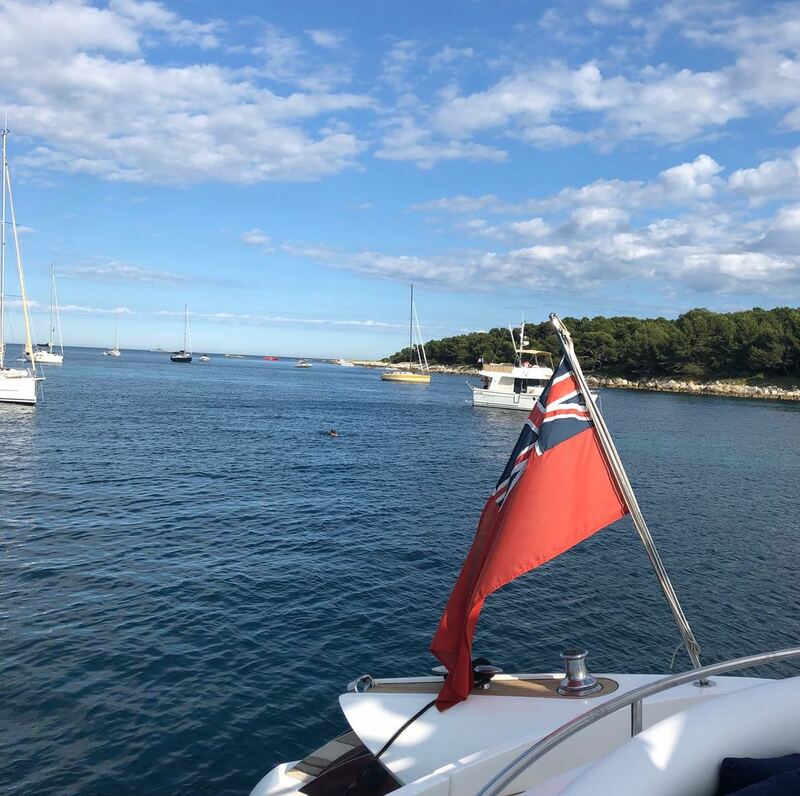 Starting from Split or Trogir a two-hour sail a day in crystal blue waters can take you from quaint fishing villages to the party islands of Hvar. I would suggest the Lagoon 52 for a skippered experience, the Saona 47 or a Sun Odyssey 449 for the ultimate sailing experience. 3. Guadeloupe- find France within the Caribbean. Navigate around the archipelago of islands and immerse yourself amongst the green landscapes of this fascinating mixture of the Caribbean and French influences. Be sure to visit the waterfalls of Grande Terre, eat Creole dishes with the friendly locals and visit Jaques Cousteau’s dive site at Bouillante which offers some of the best diving in the world, the instructors will even pick you up from your yacht to take you diving! Sailing around this island is rugged, inspiring and sophisticated at the same time. 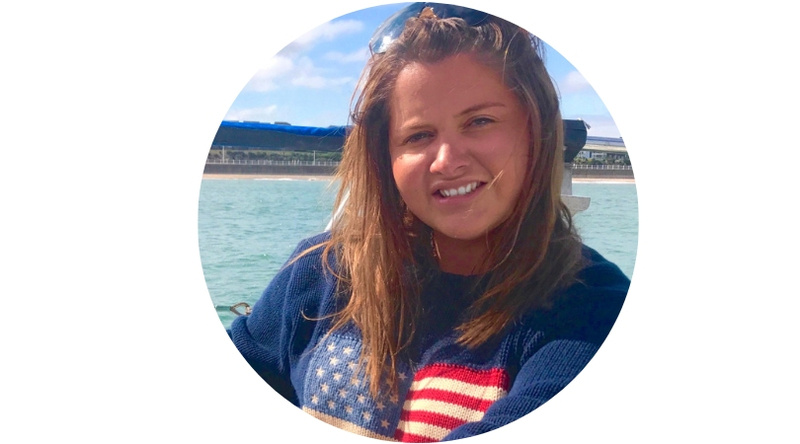 I would suggest the Sun Odyssey 509 for exploring and sailing performance or the spacious Catana 47 catamaran for the ultimate Guadeloupe sailing trip with friends and family. Visit my Guadeloupe blog to see why this Caribbean island needs to be on your 2019 sailing to do list! 4. 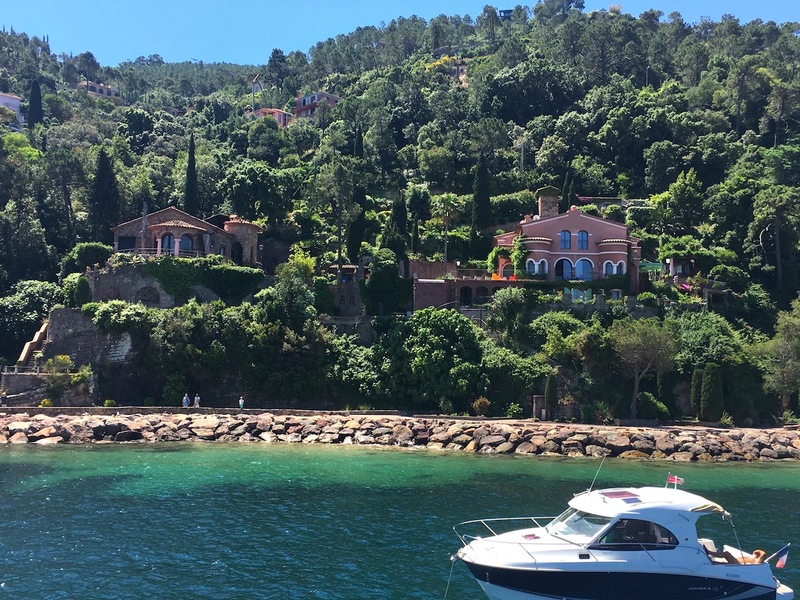 August on the French Riviera – Sail from Cannes to Monaco and spend the nights at anchor overlooking some of the most glamorous locations in Europe or in the slightly smaller ports of Golfe Juan or Villefranche to avoid the busy ports of Cannes or Nice. 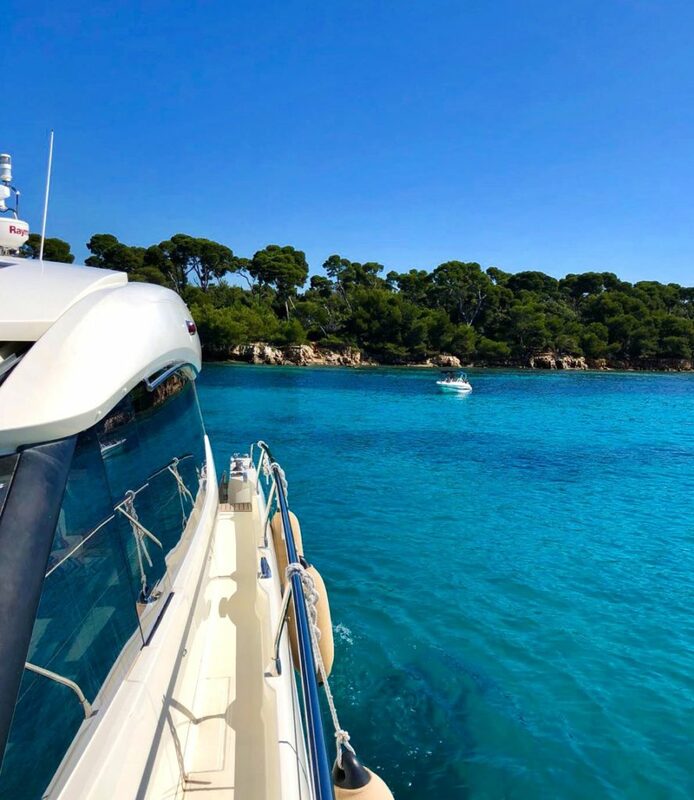 Boats to charter are the monohulls such as the Sun Odyssey 349 or the Oceanis 48 for a romantic break or a family holiday or add a hostess on a catamaran such as the Lagoon 450 to receive the five-star treatment of the French Riviera. 5. Summer island hopping the Cyclades from Athens. Start your bareboat charter in the ancient city of Athens and spend a week exploring the iconic Cyclades islands. 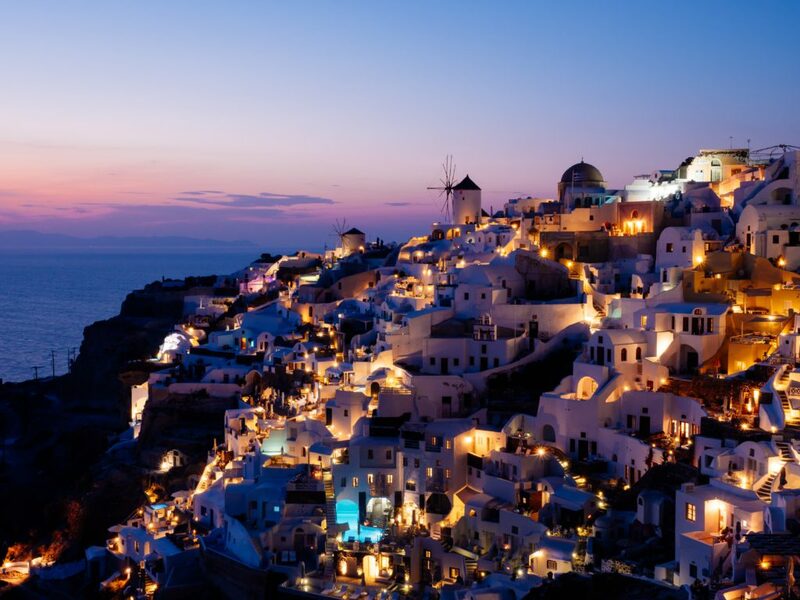 Spend each night on a different island and explore some of the finest Mediterranean beach clubs, ancient ruins and the traditional white rooftops of Santorini and Mykonos. 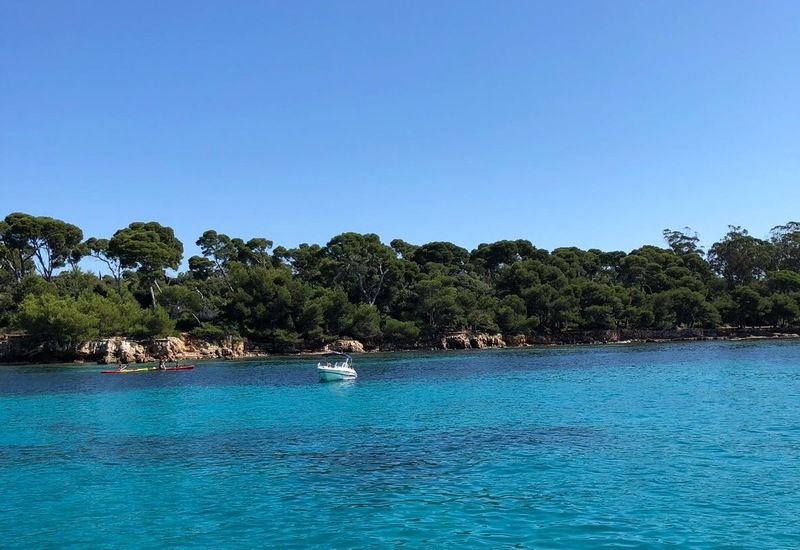 Catamarans are the best way to explore these islands with friends and family but if you want to profit from some of the most idyllic winds in the world take the Oceanis 62 and profit from its sailing capabilities. 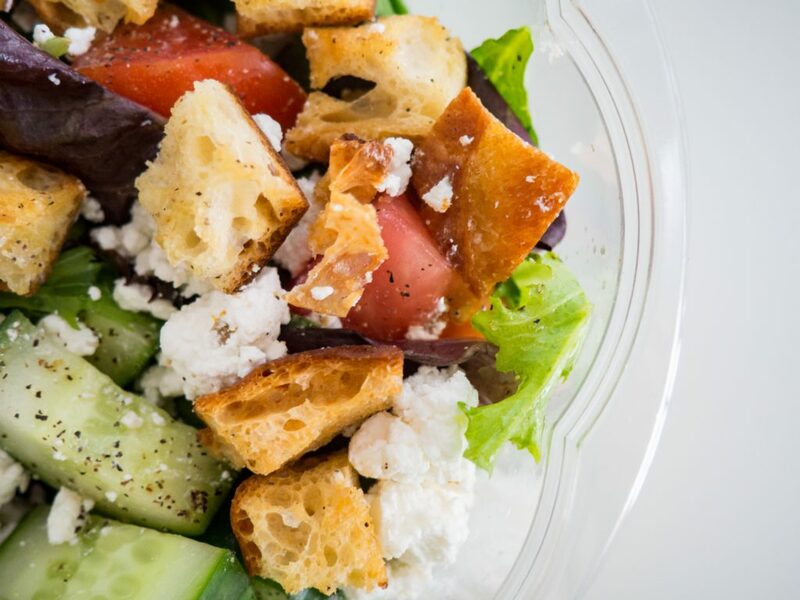 Greek cuisine offers an incredibly rich and diverse array of foods and beverages that are the result of thousands of years of living, cooking, and eating. Greek gastronomy is known for its simple and elegant flavors, quality ingredients and nutritious and healthy content. It is a journey through Greece‘s history and the culinary influences that were left by numerous invasions, be them Roman, Venetian, Balkan, Turk…even English. 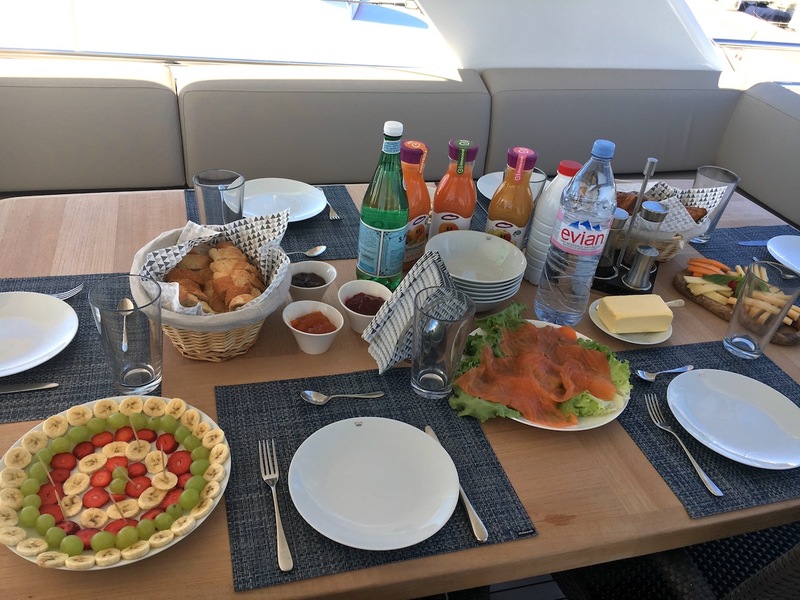 One of the many joys to be found in chartering a yacht in Greece is not just relaxing in such a tranquil area on your luxury yacht, but also being able to discover, taste, and experience the unique local Greek cuisine. On your yacht you might choose to charter in any number of fantastic areas, be it around Corfu and the Ionian Islands, Mykonos and the Cyclades Islands, Skiathos in the Sporades Islands or Kos in the Dodecanese Islands, but each of these areas and indeed each island in Greece has its own unique cultural heritage and cuisine. 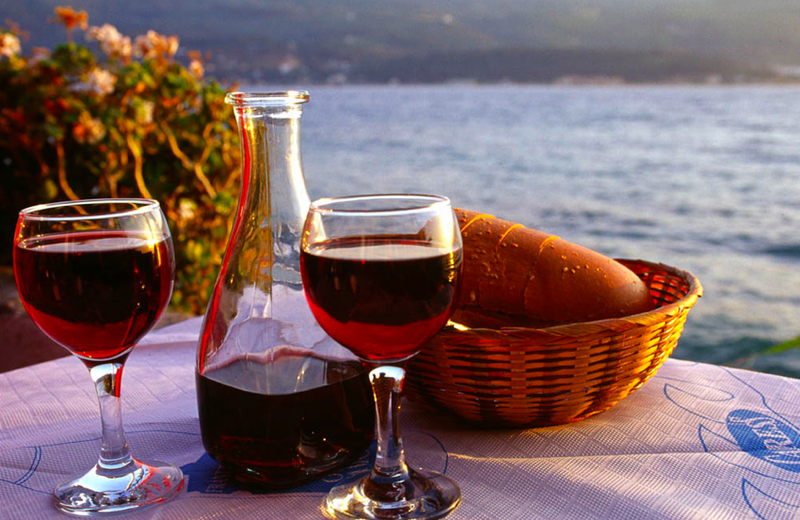 The Sporades islands for example are well known for their use of dairy products and produce the most delectable spoon sweets and thyme honey. The local cheese pie and lobster and spaghetti are highly recommended! The Cyclades islands are known for their charcuterie tradition while the Ionian islands retain more of a western European influence in its cuisine as it was the only area not be be conquered by the Ottomans in the 15th century. It is known for its braised veal sofrito, an exquisite dish flavored with garlic, parsley, and vinegar, its Semolina pie with almonds or perhaps its delicious spiced fig cakes. The Dodecanese islands boasts a host of dishes based on bread and grains with bulgur and cracked wheat claiming a prominent place. Look out for delicious local dish of home-made pasta with caramelized onions that the islanders make throughout most of the Dodecanese! 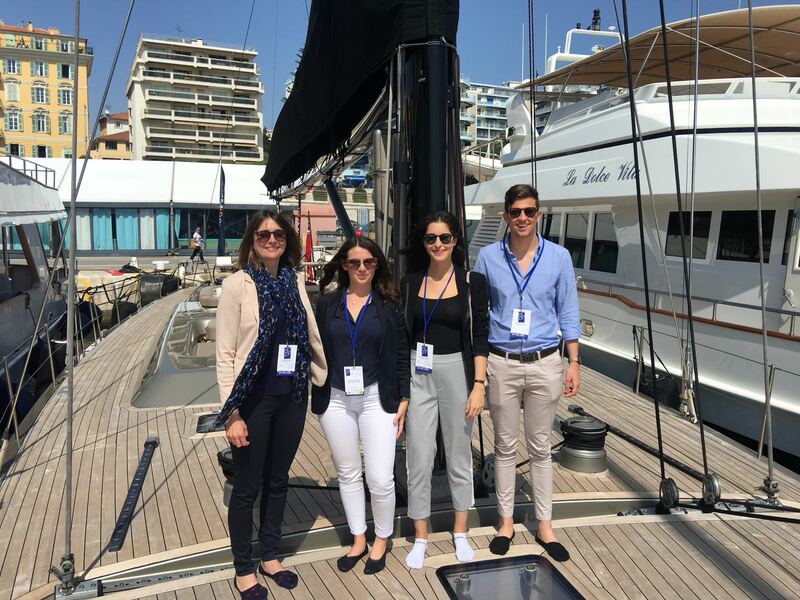 However, regardless of where you are on your yacht charter, you will come across some of the more famous Greek dishes such as the stuffed Paschal lamb and sun-dried octopus. Our expert broker, Lambros Tsolakis, knows everything there is to know about the best greek delicacies. 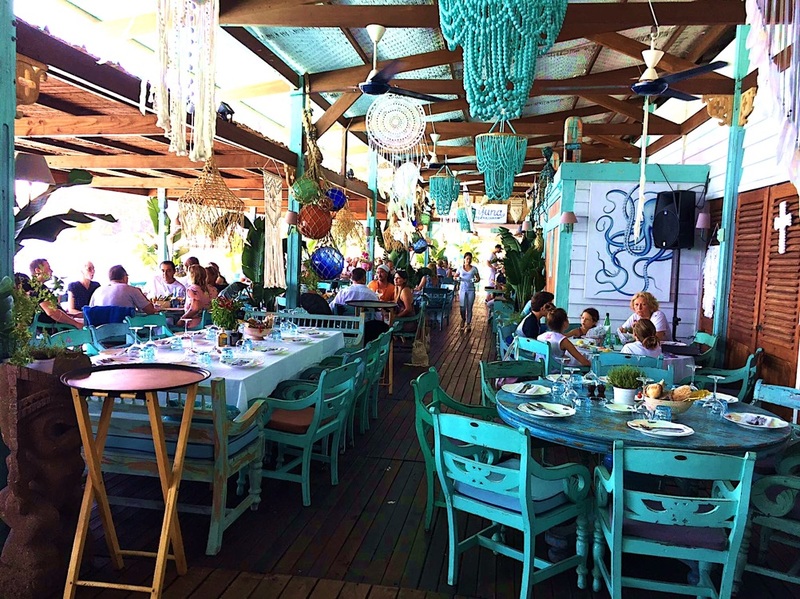 Varoulko Seaside, Funky Gourmet and Bill & Coo are his top 3 recommendations! At Boatbookings, we have years of charter experience in Greece and intimate knowledge of the yachts and the best places to go. Enquire today for a bespoke proposal. 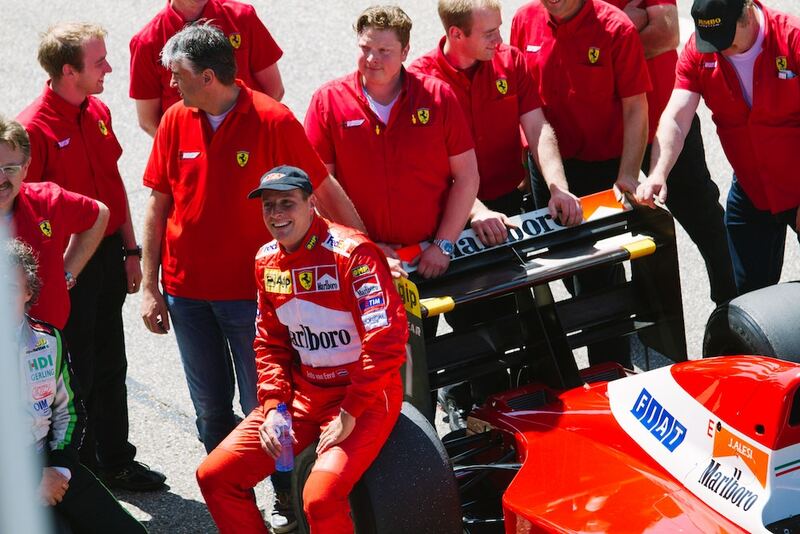 The Monaco Grand Prix is without doubt one of, if not the most, prestigious events in the Formula One Racing calendar. 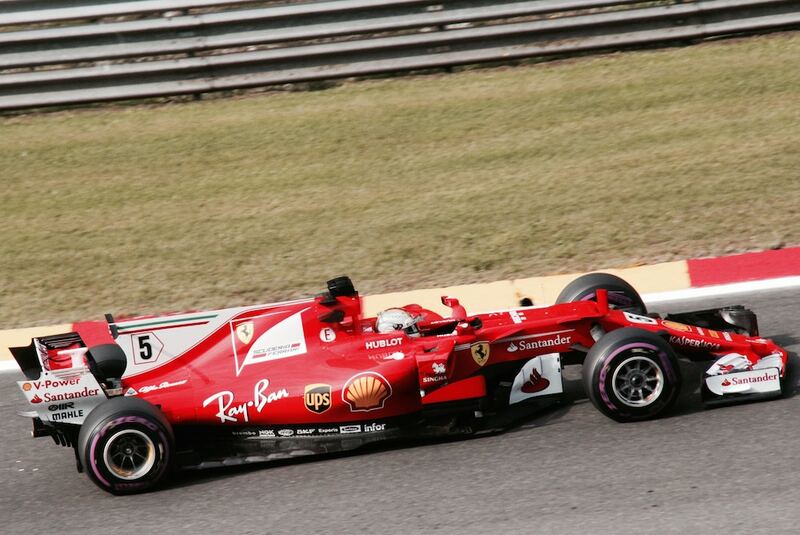 Having been named the home of F1 Racing, as the residence of a number of F1 drivers, it is also the host of the Historic Grand Prix, which has already taken place. 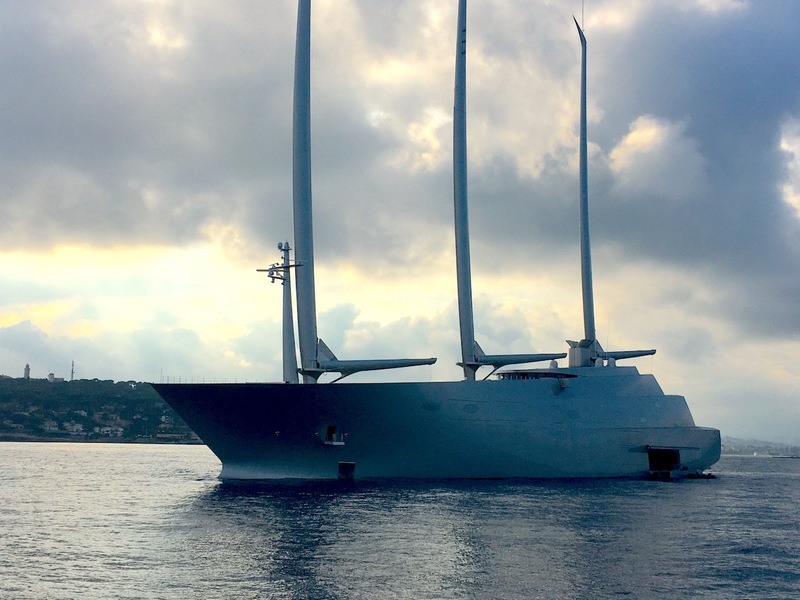 From Thursday 24 May to Sunday 27 May 2018, all eyes are on the racetrack that runs through this billionaire’s playground, with tensions high as it is renowned to be one of the most challenging to navigate. Favourites Red Bull and Ferrari head to Monaco with high hopes, whilst Mercedes have some concerns over the manoeuvrability of their car on the slow, tight track around the Principality. Mercedes’ Lewis Hamilton is 17 points ahead of Sebastian Vettel for Ferrari following wins in the past two races, but with doubts from the team, it is unclear whether Mercedes will remain in pole position. 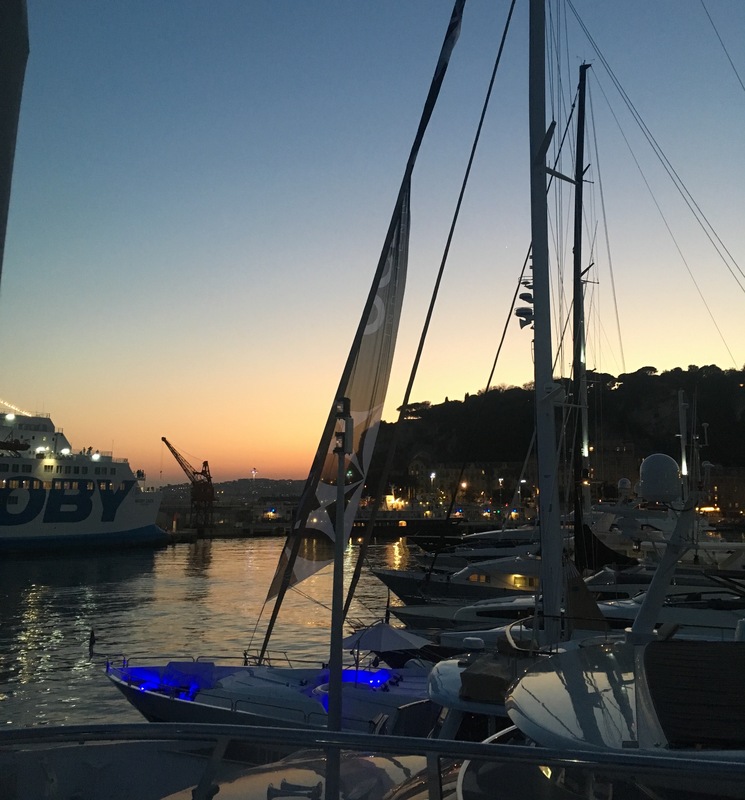 Take a look at @boatbookings on Instagram for updates as we follow the qualifiers and final race, live from the French Riviera! 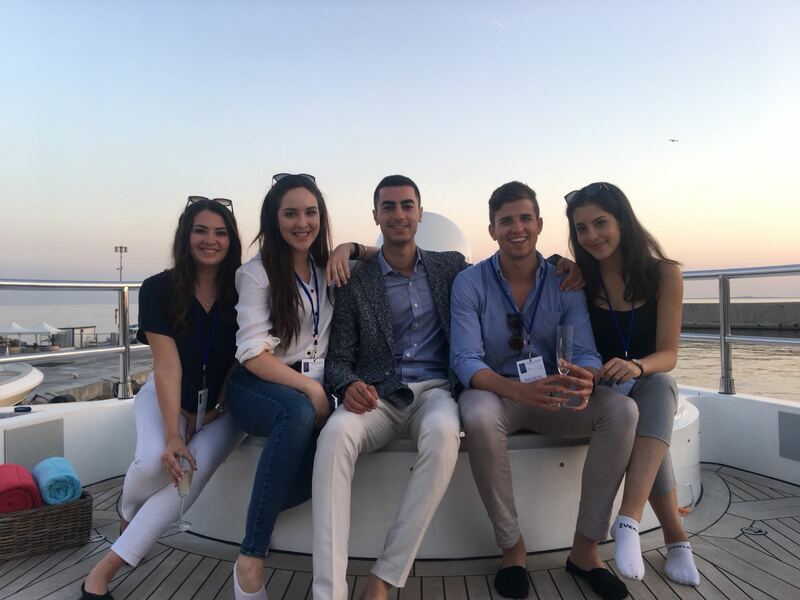 The ultimate way to experience the race is undoubtedly from a berth in the Port on your very own luxury yacht charter; away from the commotion of the crowds, sit back and relax as you watch the high-speed entertainment on board a stunning charter yacht. 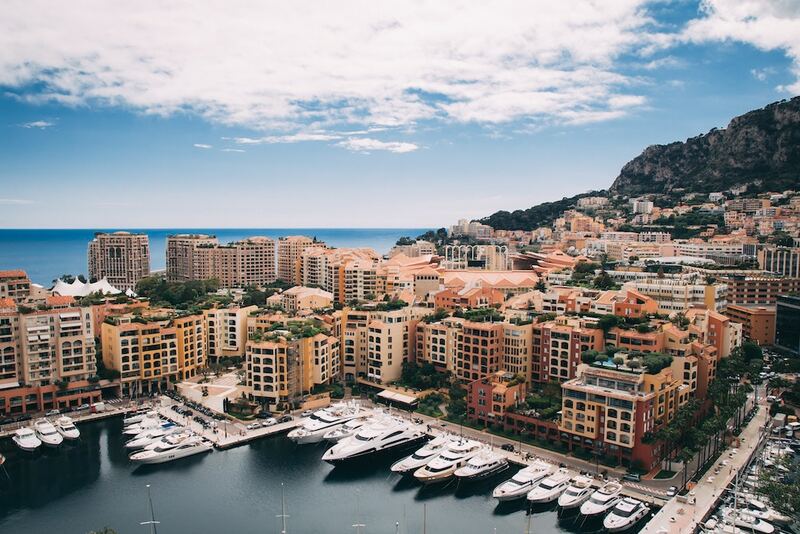 Book now for the 2019 Monaco Grand Prix; bookings must be secured by November to ensure a spot in the lively Port. 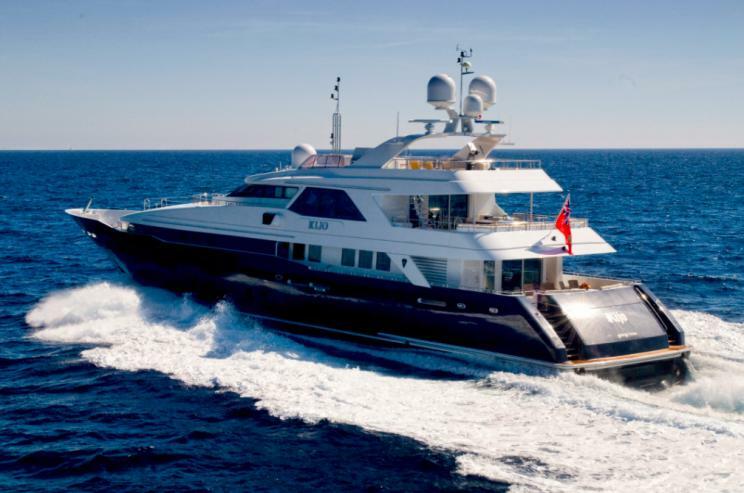 Our favourite yacht TOBY is ideal for a weekend at the F1 Race; enquire now so we can plan an amazing charter for you! 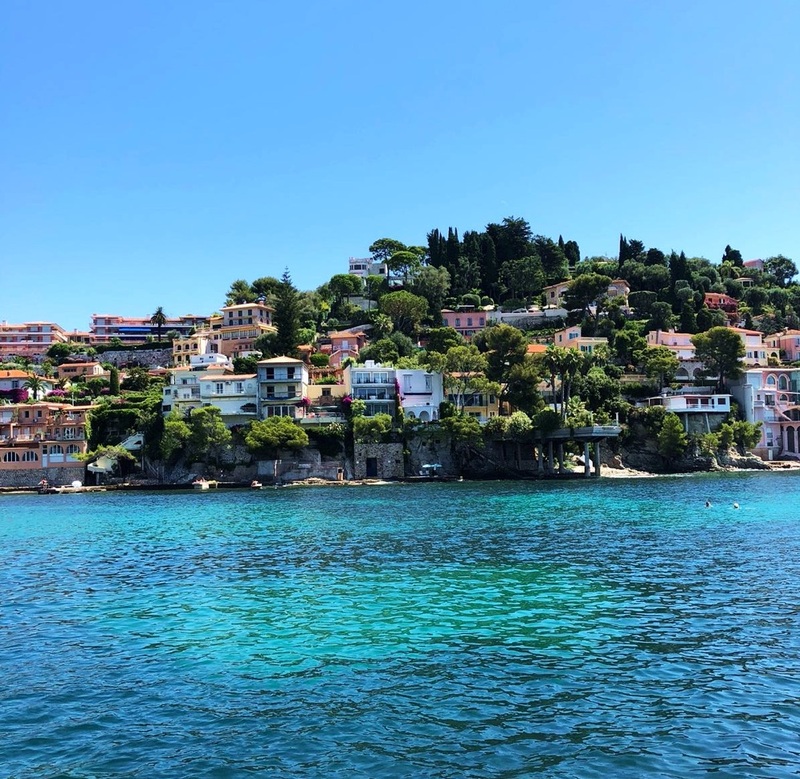 Get in contact today to organise your charter for the Monaco Grand Prix; take a look at our French Riviera Day Charter Page to discover more about chartering for the day in this iconic region of France, including St-Jean Cap-Ferrat, Cannes, Antibes and St Tropez. 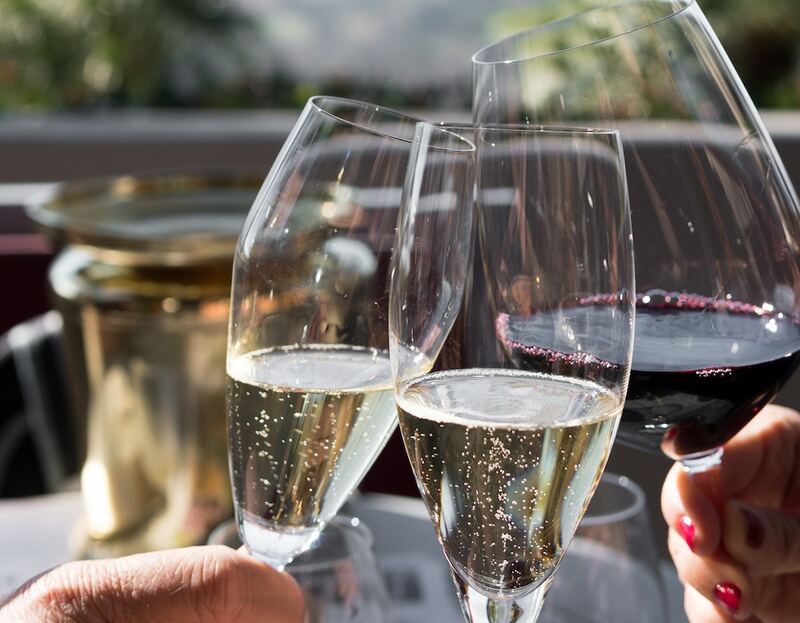 Cannes Film Festival is now in full swing, with the world’s most glamorous Hollywood stars, social media icons, artists, models and creative individuals attending premieres, parties and the most amazing events in the French Riviera. With the Film Festival being a full 2 weeks long, the famous attendees have had some time to explore their playground in the South of France. 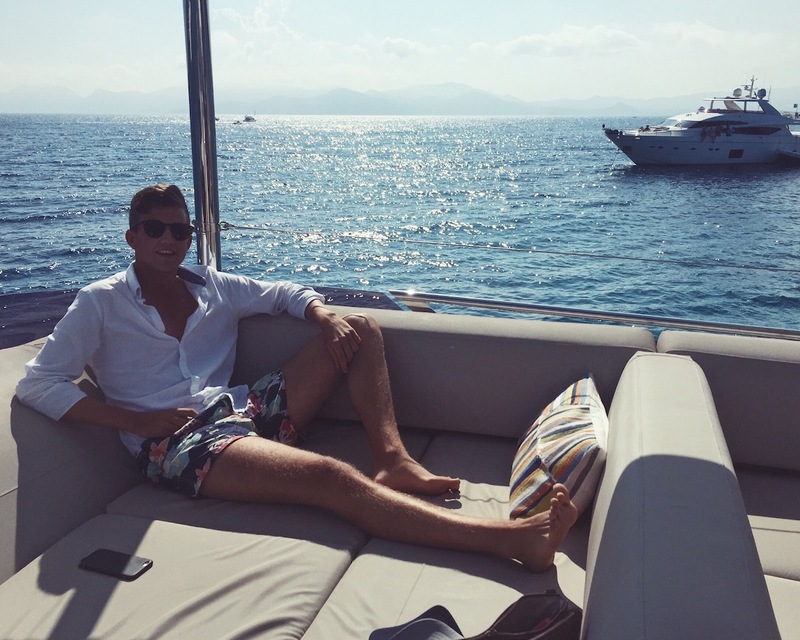 Live like one of the celebs and charter a yacht for the day from Cannes! Here, Bella Hadid tucks into a juicy hamburger as she is being prepped and primed for a night of revelry. Oscar-winning Actress Lupita Nyong’o with her gal pals Marion Cotillard, Jessica Chastain, Penélope Cruz, and Fan Bingbing snap a selfie on board a yacht. Bestie to Bella, Kendall Jenner, enjoys a spot of tennis at the luxurious Cap Eden Roc Hotel in the Mediterranean Sun. Actor Michael B. Jordan is all smiles on the Red Carpet of the Palais des Festivals as he heads to a premiere! Thank You #CannesFilmFestival Felt good to be back! Model Elsa Hosk leans over the balcony of her Hotel to take in the view over Cannes. 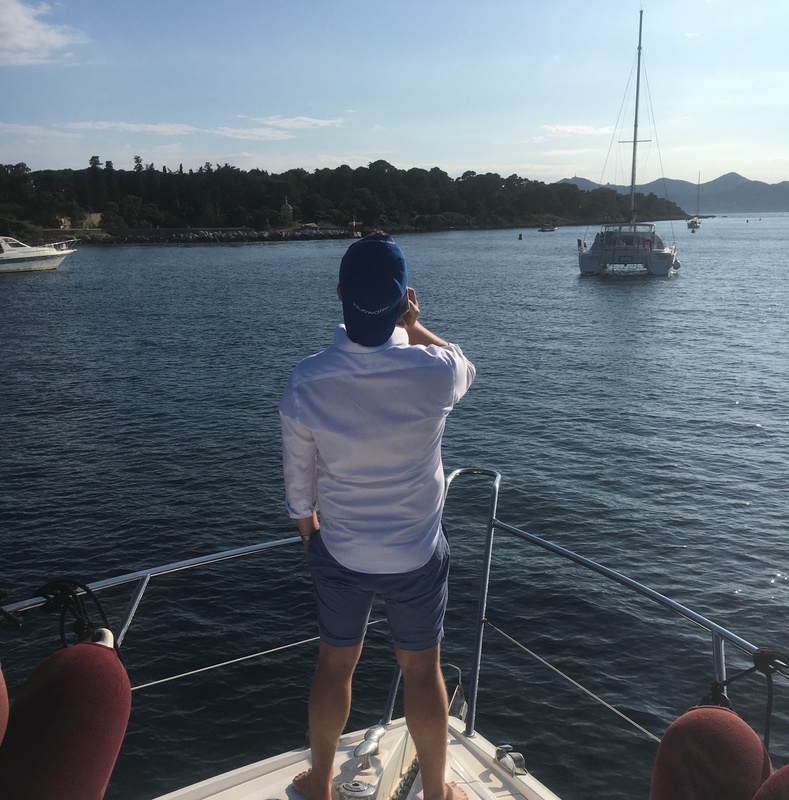 If you want a taste of the celebrity life, why not rent a yacht for the day from Cannes and explore the French Riviera, including St Tropez, Monaco and Antibes? Enquire today and let us organise an incredible day out for you!